Belinda, Sarah and Emma enjoy coaching riders of ALL levels! They are available to coach private lessons, shared lessons, or for clinics. These girls are confident coaches with so much to offer, having competed at international competitions themselves and spent many years training under high performance coaches. Belinda and Sarah believe it is important to tailor a personalised plan to achieve each riders goal. For some riders that goal will be to compete internationally, for others it will be simply to enjoy their weekend hobby. When time permits Perth Performance Horses can take horses for schooling ranging from short term education to preparing horses for sale. Every horse is treated as a priority and an individual. The upmost care is taken for each horse whilst maintaining constant communication with the owners regarding their needs and wishes. We now have two locations available! Our eventing team run by Belinda is located at Limerick Park in Bunbury for those south of Perth. 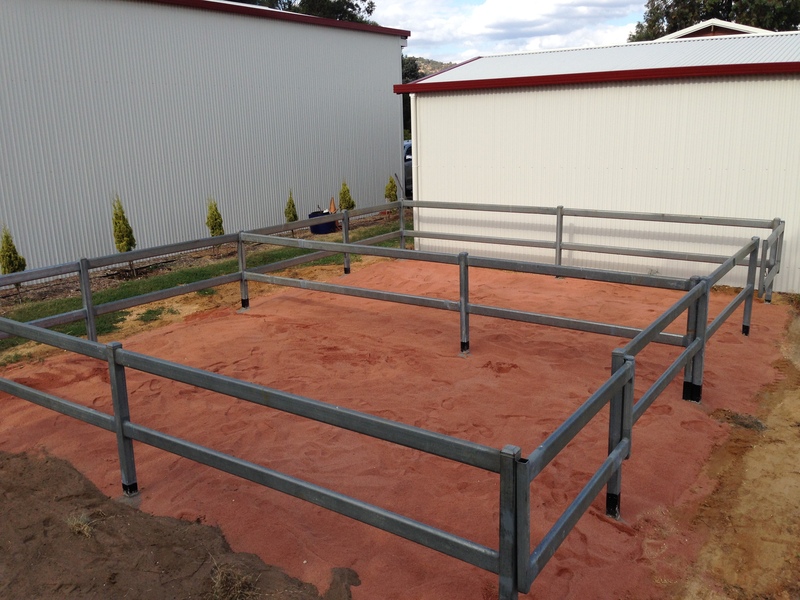 PPH’s home grounds are still in the Swan Valley where our jumping team run by Sarah and Emma is based. Clinics: $650 per day. Plus travel and accommodation if required. Showing Fee: $40 Charged when we show your horse for sale – includes horse turned out nicely, gear cleaned and time taken to show horse. Rates are based on length of photo shoot (including travel to/from destination) so the price is the same even if photographing multiple people, so get a group of friends together today! A complete set of digital images is included in the above price. Digital prints, framing, canvas prints, glass prints, photo books, calendars and more; can be arranged by PPH at very reasonable prices. Visit our photography website at www.perthperformancephotos.smugmug.com for further information, or to view photos from equestrian & social events.